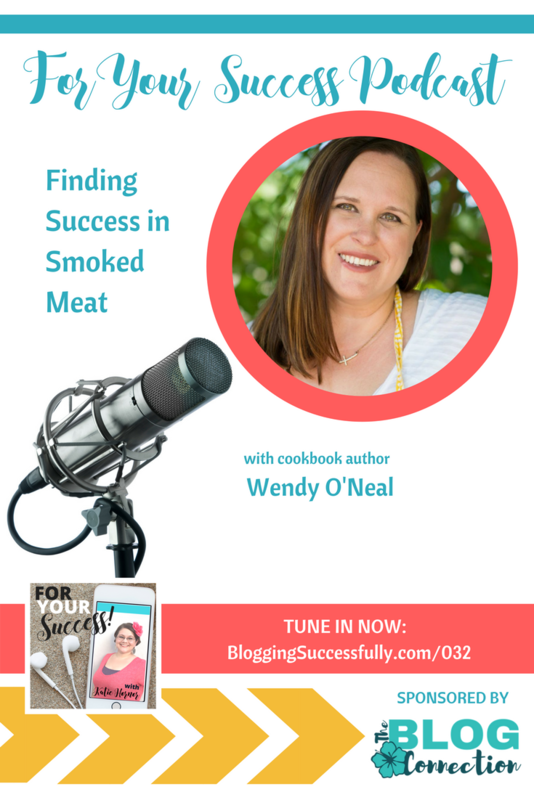 Wendy O’Neal is the creator of the popular food and homemaking blog Around My Family Table and the author of the new cookbook Smoke It Like A Pit Master. Her passion for sharing recipes and tips to help families gather around the supper table inspired her to begin the site in 2009. Wendy’s award-winning recipes have been featured on numerous online sites, including the Huffington Post, BuzzFeed, FoxNews.com, MSN.com, Today.com, eHow, Epicurious, and many more. Wendy has also competed at the World Food Championships in the Food Blogger Division. Wendy was always making food for her family, and friends were constantly asking her how she made her meals and wanting her recipes. After a while she got “tired of repeating herself”, so she started a website to share quick and easy recipes. Three months later, a brand reached out to her, and the rest is history. Even after the first year, Wendy didn’t see her blog as a business. It was more just a hobby and a way to stop having to repeat herself by telling everyone who was interested how she made everything. But at some point, she was being asked to speak and earning enough money through ad revenue that she realized that her hobby was becoming more than a hobby. An invitaion to a swanky party on top of a skyscraper in Phoenix finally pushed both Wendy and her husband into treating her hobby like a business. She did that by setting work hours and forming an LLC. 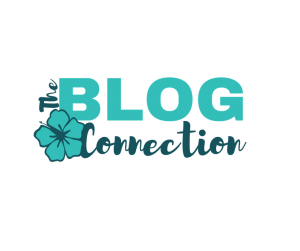 She researched everything she needed to do to actually make it a legitimate business, and even started hosting regular blogger get togethers and an annual event, yet like many others, she still feels that she has so much more to learn. Wendy had long had a desire to write a cookbook, but she had zero desire to write up a proposal and go through the traditional process. She knew however that if the right opportunity came along she was all in. That opportunity came along in 2015 through a Pinterest post. She was contacted by a publisher who wanted to work with her and after a very long process of legal paperwork, she began the process. Writing the cookbook was great fun, but the turnaround on cookbooks is short. She had approximately 5 months to write 75 recipes and provide all the final photos along with step-by-step photos of the cooking process. For Wendy, one of the biggest challenges she faced was finding the time as a stay-at-home Mom to do the work necessary to grow her business. She did this by setting strict work hours while the kids were in school and then closing the laptop and focusing on her family when they were at home. Another challenge that she faced was the comparison trap. Seeing other bloggers make more money, have more followers, or receive more attention was hard for Wendy at first, but she has come to appreciate where she is. With no desire to work full-time, she is happy for her part-time hours and the level of success she has achieved while still keeping her priorities in line. After she had been blogging for a while, Wendy was diagnosed with both a gluten allergy and a severe dairy allergy. The focus of her blog had to change somewhat to reflect those changes, and some of her readers didn’t like that. She also had a reader contact her criticizing some of her recipes. Wendy was very hurt by the conversation, but she responded kindly, explaining what was going on in her family. And that kind answer that Wendy offered led to a friendship that exists to this day. The reader apologized and they have worked together on recipes since then. 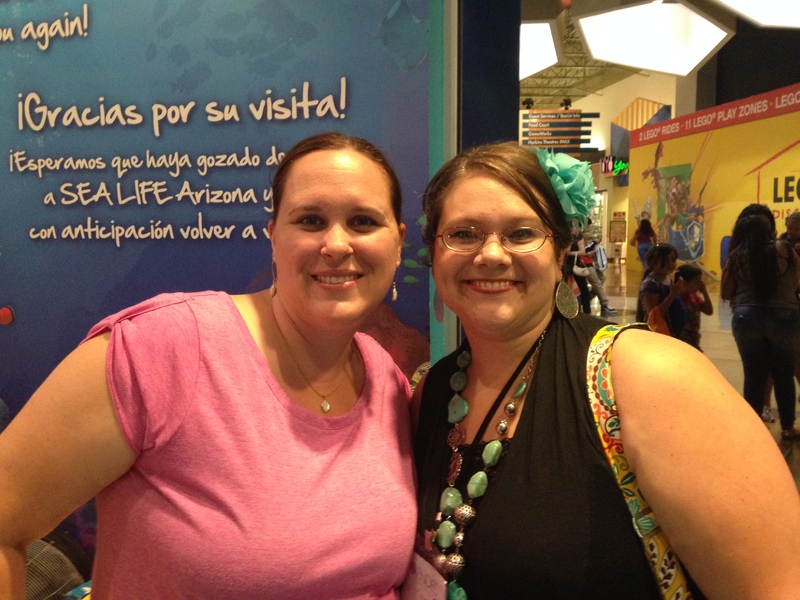 The misunderstanding over a recipe turned into a lifelong friendship and working relationship that Wendy now treasures. 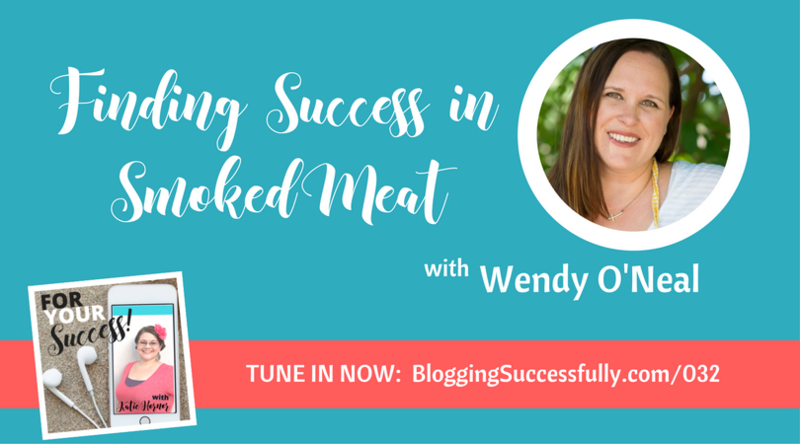 Wendy has a very successful blog and business now, but her priorities have remained the same. Her children and husband are number one, so being able to contribute to the family’s income while still being at home is Wendy’s definition of success. Being able to give experiences to her children is a blessing to Wendy, along with knowing that she is contributing to her family in a more positive and practical way.